Travis R. Wright is an associate at the firm’s New York office where he focuses his practice on special investigations and fraud. Travis earned his Juris Doctor from Brooklyn Law School, during which time he served as a judicial intern to the Honorable Robert J. Gigante in the Richmond County Surrogate’s Court. 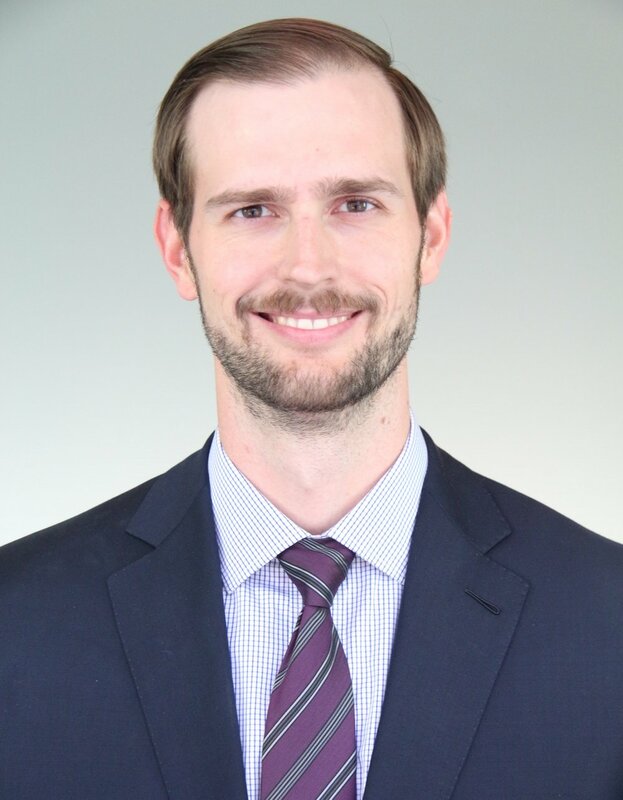 After law school, Travis worked as an associate with a real estate firm focusing on residential and commercial transactions in New York City. Prior to joining Bennett, Bricklin & Saltzburg, he was an associate with a general practice firm. Born and raised in Paris, Texas, Travis attended Rice University in Houston where he obtained his Bachelor of Arts. As a pitcher for the Rice Owls NCAA Division I baseball team, he was on the Conference USA Commissioner’s Honor Roll and received the Rice University Scholar Athlete award. His strikeout pitch was his “twelve to six” curveball. During his free time, you can find Travis reading military history, watching sports and game shows and protecting the rim as the shot-blocker for his recreational basketball team.